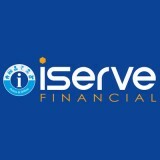 iServe Financial is the biggest loan service provider in India. 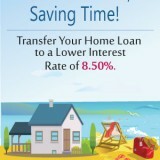 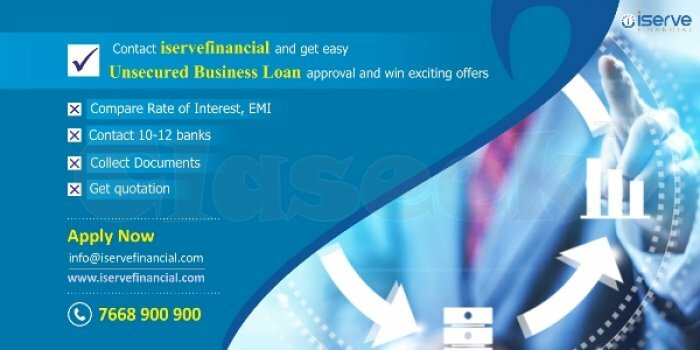 You can apply online and compare 50+ Banks & NBFCs for low interest rates. 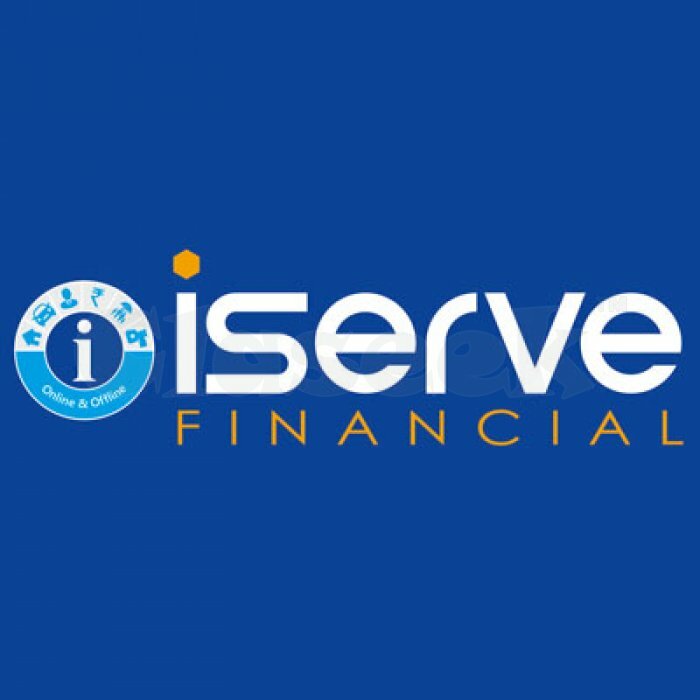 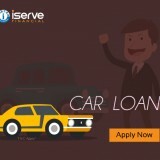 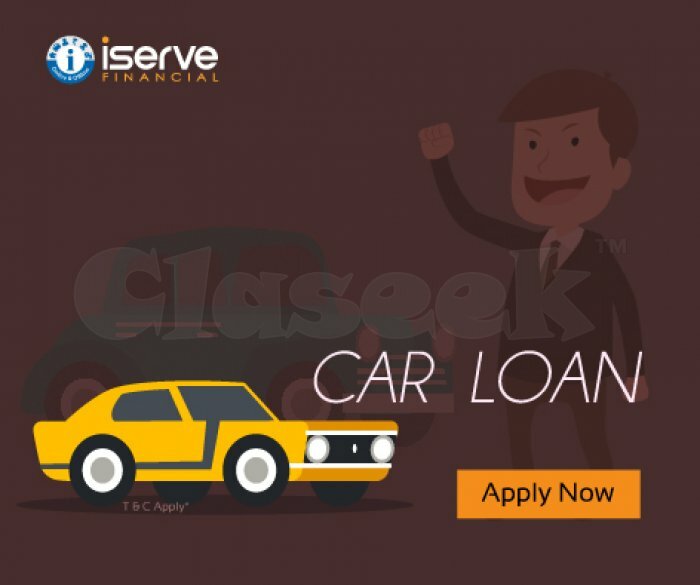 Apply with iServe Financial for best loan offers and get assured gift voucher with each disbursed loan with free doorstep service till loan disbursal. 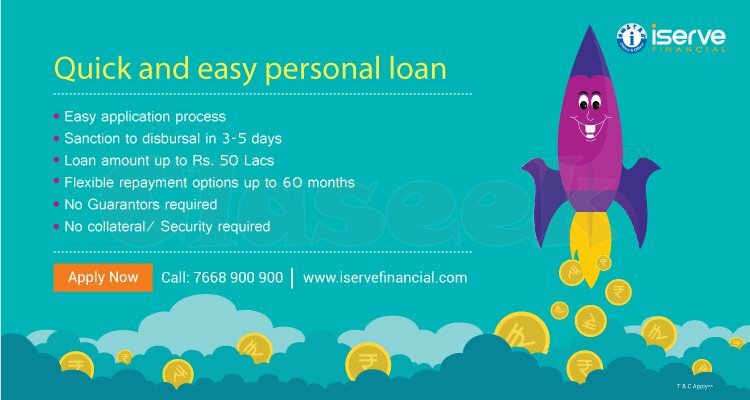 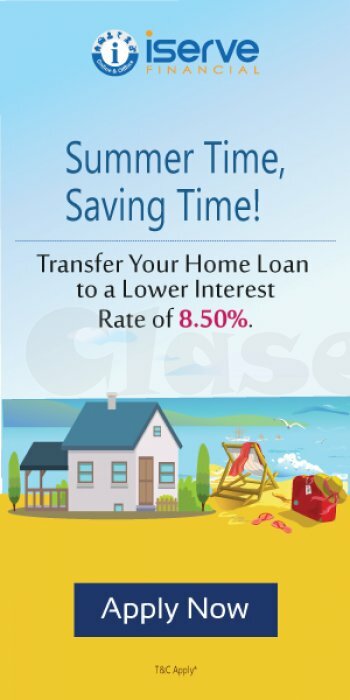 They provide best loan offers for Personal loan, personal loan balance transfer, Home Loan, commercial property loan, Business loan, loan against property, NRI Loan, Car Loan, Business Loan, SME loan, Mortgage loan, best home loan balance transfer offers India. 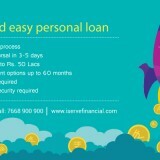 You can check online credit score and use EMI calculator, loan eligibility calculator.